Take your first steps towards a glittering NBA career and hit the courts alongside basketball stars including Steph Curry, James Harden and Anthony Davis as the NBA2K franchise crashes the boards and returns to PS4 with NBA2K16. 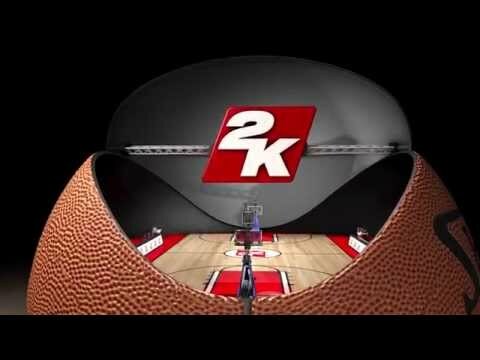 Live the life of an up-and-coming NBA star and feel all the emotion, excitement and pressure that raw talent and success at the highest levels can bring in a Spike Lee joint - the most intense first-person narrative ever featured in an NBA 2K title. Head online with PlayStation Plus and create your own leagues for up to 30 teams and design every aspect of your team – from the jerseys they wear to the arena they call home and even manage the experience your fans will have when they watch you play. This is your team… this is your legend.